Hi, complete newb at fly fishing. 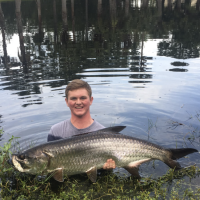 So yesterday I was fishing a brackish pond and there were tarpon blowing up on minnows but wouldn’t hit anything I threw at them. What flies by would you guys throw in this situation? 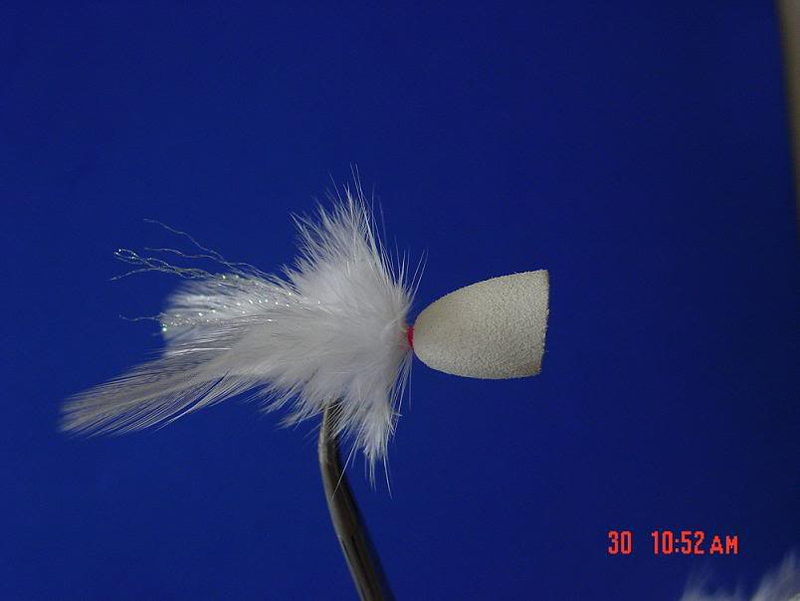 white clouser minnow. I've thrown a lot at them, but never had more consistent success than with white clousers size 2. Good luck, they'll make your head spin sometimes. Okay thank you, how heavy of tippet would you recommend? 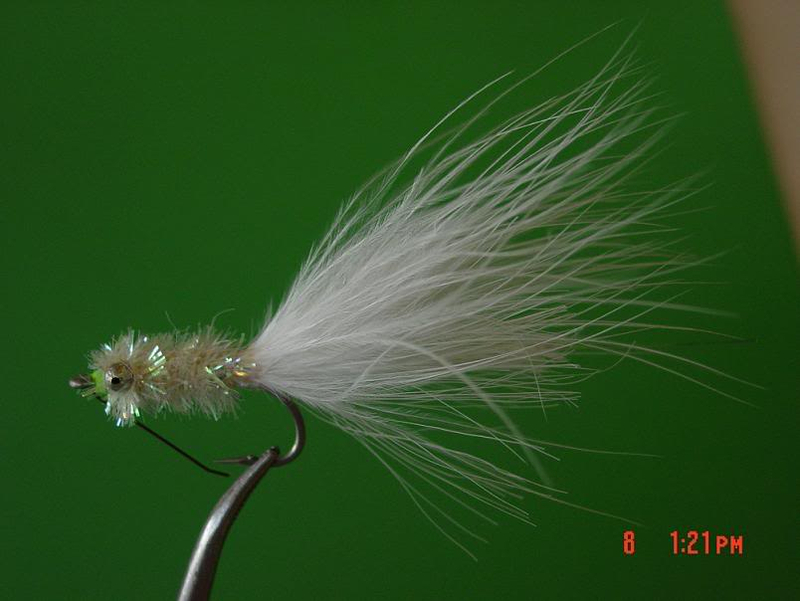 Bobs schminnow is a go to but when they are keying in on those tiny minnows in brackish water I'd try it in #6 or even #8 in olive. An easy tie. Hard to beat a gurgler. Keep it small though. Topwater bites from little **** are the best. Could also use a schimmow or a all white wooley ****. All great suggestions. I use clousers instead of schminnow types because you can cover more water, and different depths in the water column. As for tippet, I normally go for 25lb fluoro. You could probably get away with 20, but it's risky with anything more than 24(??) inches. I think between 25 or 30lb fluoro is a good bet. managed to jump a few in the ep minnow and got my first snook on fly, thanks everyone! Would agree with those that have mentioned gurglers. I've had great luck getting the babies to look up. Fun stuff. 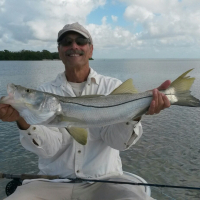 Does anybody have a spot or general suggestion of land based locations for juvenile tarpon and snook? PM's accepted. I do some boat fly fishing around Jupiter but haven't had any luck finding a place to throw the fly from land. The beach is usually too crowded or too windy, and most spots along the ICW and rivers don't have a good access or clearance for an amateur fly thrower.